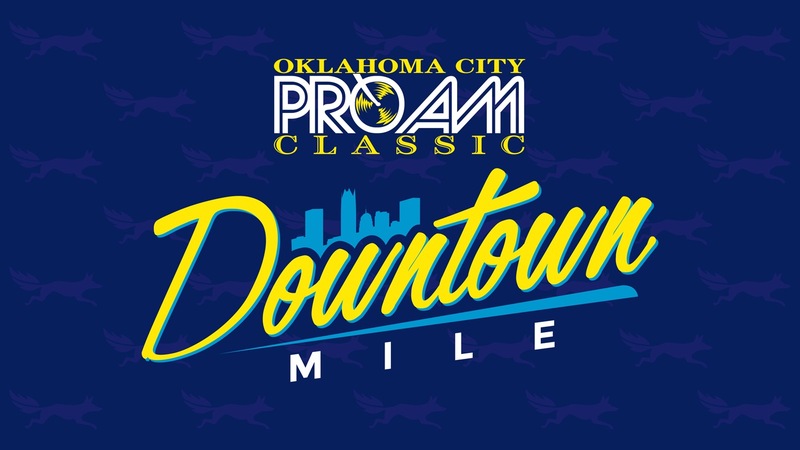 The 2nd Annual Red Coyote Pro-Am Downtown Mile will be held in downtown Oklahoma City on the OKC Pro Am Bike course. 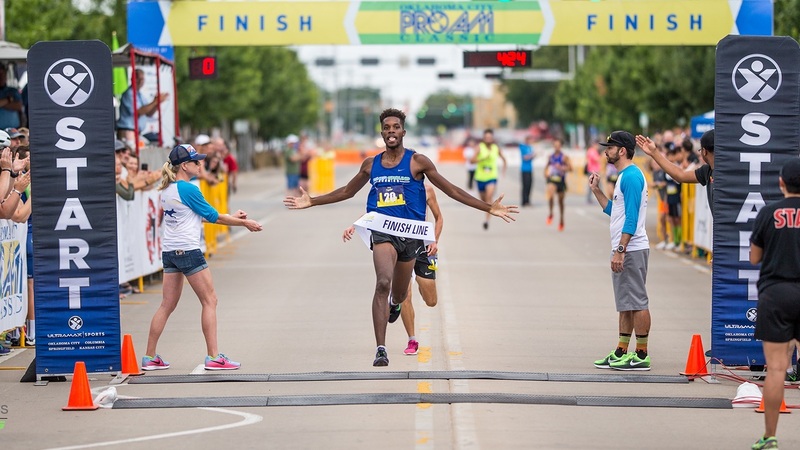 The race will be divided into two races this year: The Elite Mile on Friday, June 1st at 7:30pm on the Midtown course, and The Open Mile will be held on Saturday, June 2nd at 11:15am on the Film Row course. This unique event brings together the cycling and running communities showcasing the fastest humans in OKC. Both events feature a fast, flat, loop course with fun for everyone. The is an ELITE mile for the competitive runner, and the OPEN MILE is for those interested in setting a new mile PR or those runners who just want to have fun or run with the entire family. MEN- projected time of 5:00 min or faster: WOMEN- projected time of 6:00 min or faster; MASTER'S MEN- projected time of 5:30 or faster (non-WAVA); MASTER'S WOMEN- projected time of 6:30 or faster (NON-WAVA). Friday night's race in Midtown rolls through one of the nation's largest night markets, H & 8th, providing approximately 30,000 spectators a front row seat to the action. This race will be open to all abilities and ages, those competitive runners looking to set a new PR, or those who want to race for fun or race as a family. Saturday's race loops through Film Row highlighting one of the hottest new districts in OKC. We have awesome prizes in the Elite and Open divisions.